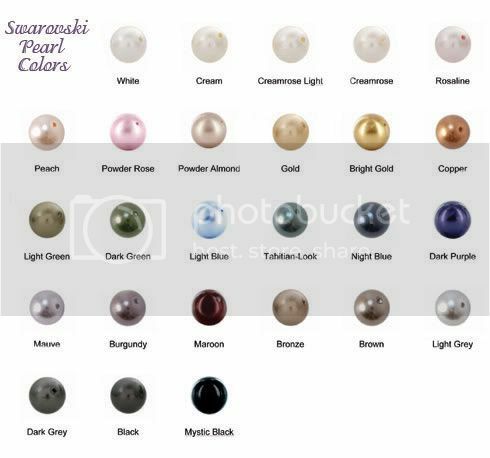 Swarovski`s crystal faux pearls have a leaded crystal core that makes them heavier, and Swarovski`s pearl coating is similar to a natural pearl lustre and is consistent in color. It is also resistant to perspiration, UV rays, perfumes, scratches and washing and warms to the skin like real pearls do. White, Creamrose, Rosaline, Peach, Powder Green, Dark Green, Night Blue, Maroon, Bright Gold, Bronze, Brown, Black. 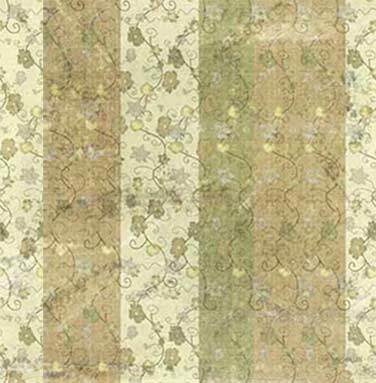 White, Creamrose, Rosaline, Powder Rose, Peach, Powder Green, Light Green, Dark Green, Light Blue, Night Blue, Maroon, Light Gray, Bright Gold, Bronze, Brown, Black.